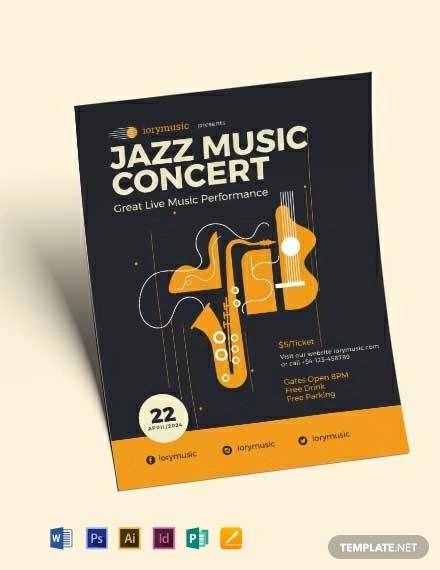 Band Flyers are excellent, modern, vibrant and colorful templates used to promote a brand, posters, music events, concert, festivals, etc. 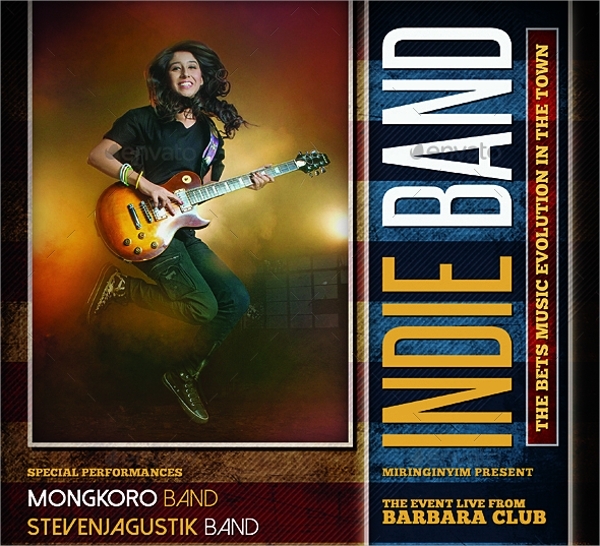 This Band Flyers can be customized in any form. The designs are amazing with eye-catchy effects and texts. The template is easy to use. 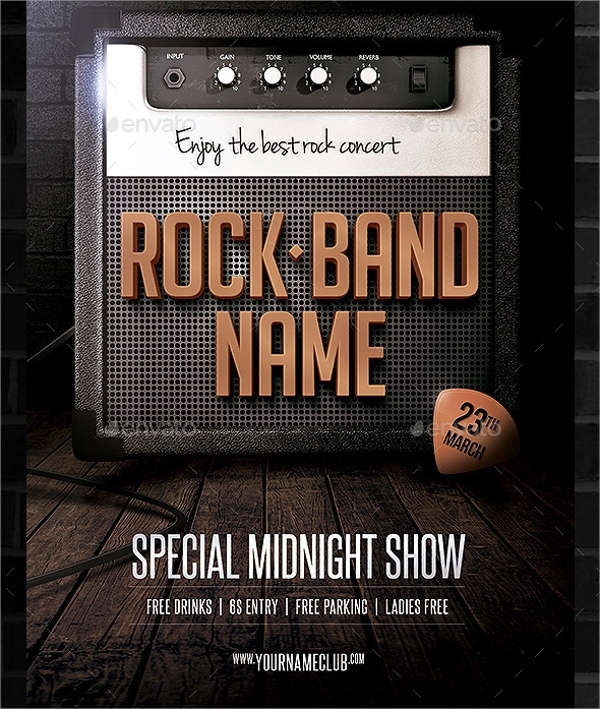 The fonts used in Band Flyers are unique. 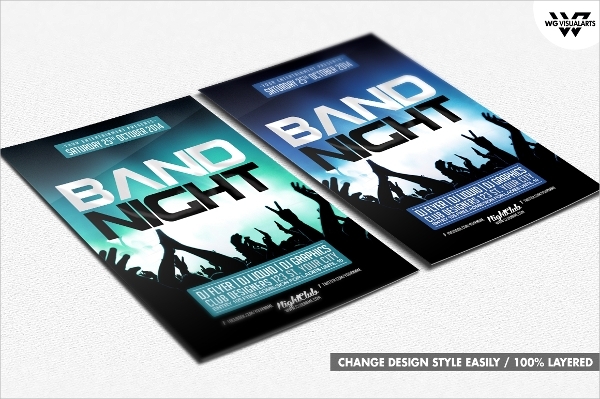 Band Event Flyer Templates can also be used on different websites, blogs, etc. 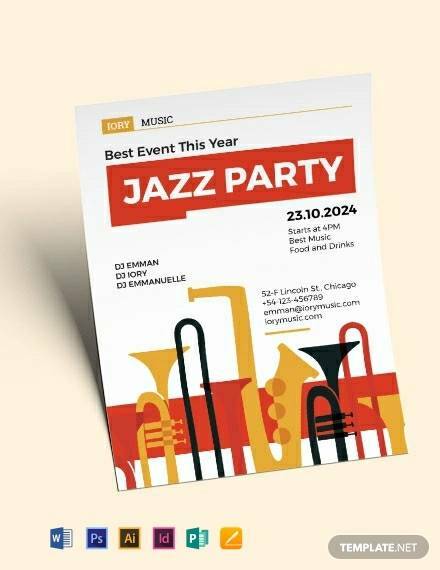 If you want to promote or market your brand or business, choose the Band Flyers and enjoy the excellent and mesmerizing effects. 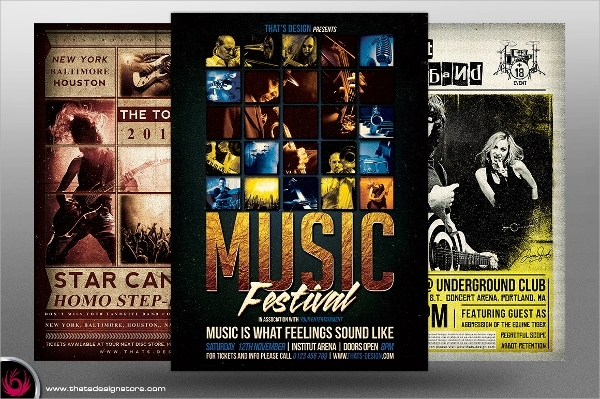 Graphic designers can use this vintage Band Flyers to design their websites, logos, etc. 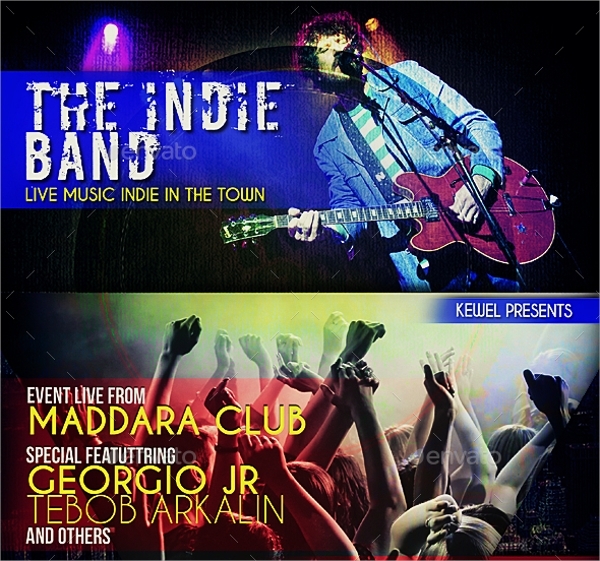 Indie band flyers are well organised layers available in PSD file. 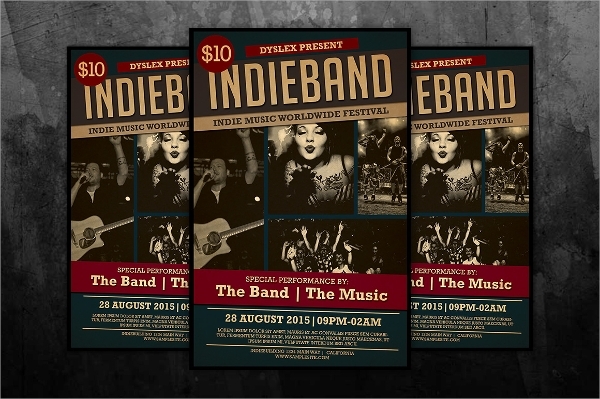 The print dimension for Indie Band Flyer is 8.5*11. 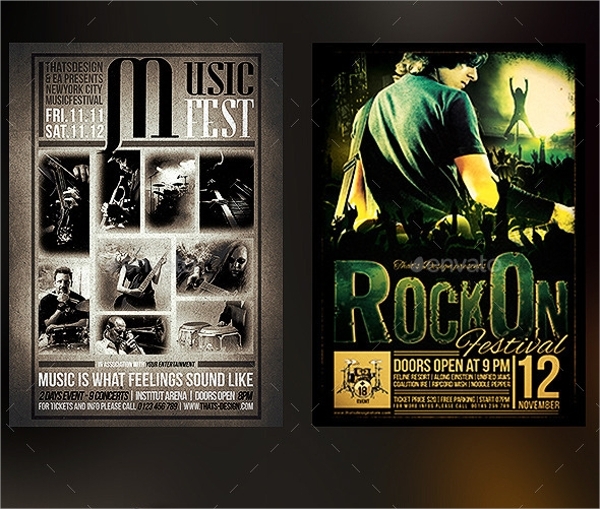 These types of templates are used to promote music concerts, party, festivals, etc. 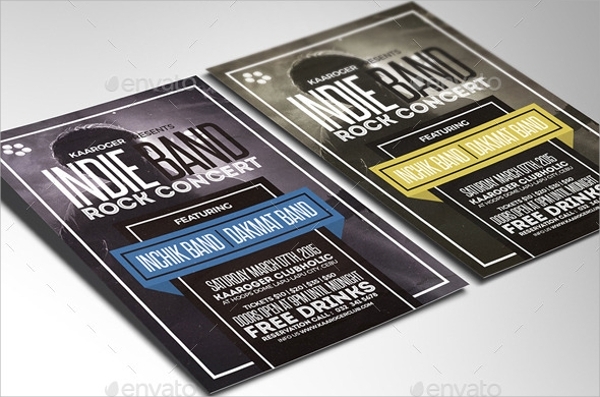 Beautiful Band Flyers are excellent music templates. 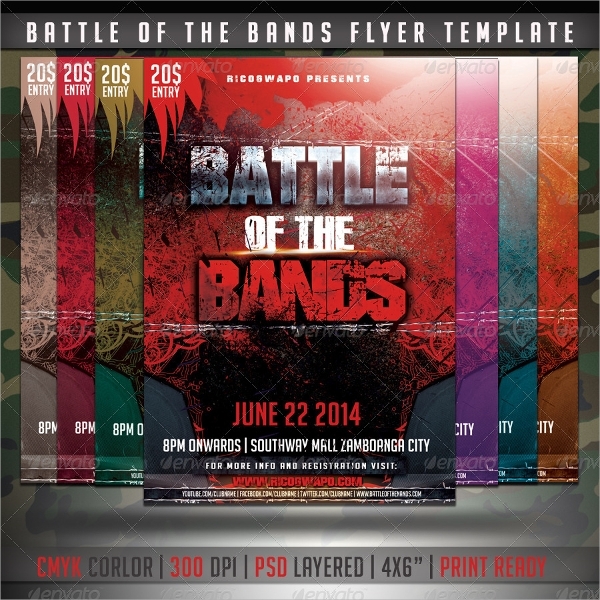 The templates are fully editable and PSD file is available for the images. The image dimension of this image is 5.5*8.8. 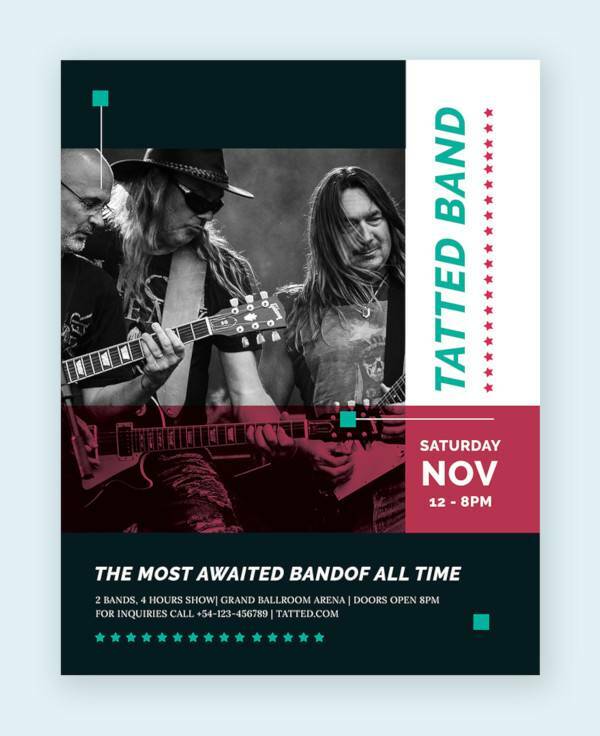 Fabulous Band Flyers are very easy to use. 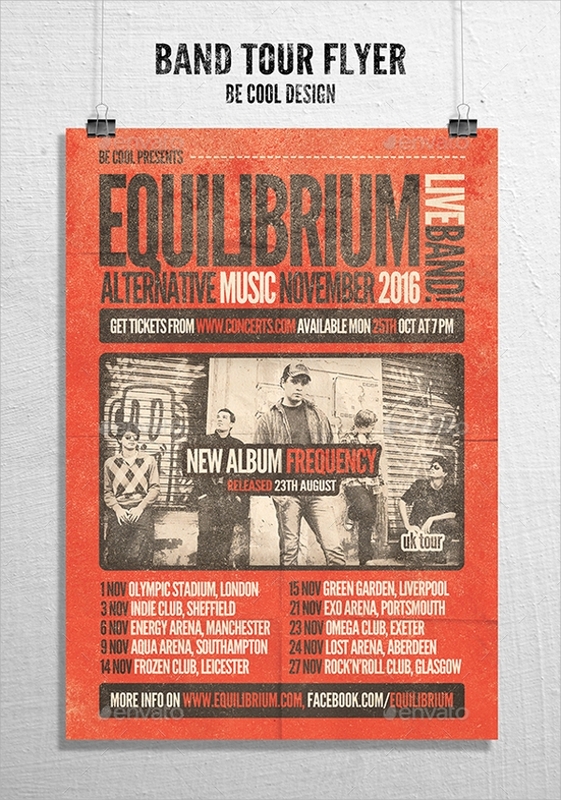 You can edit the text, and colours. 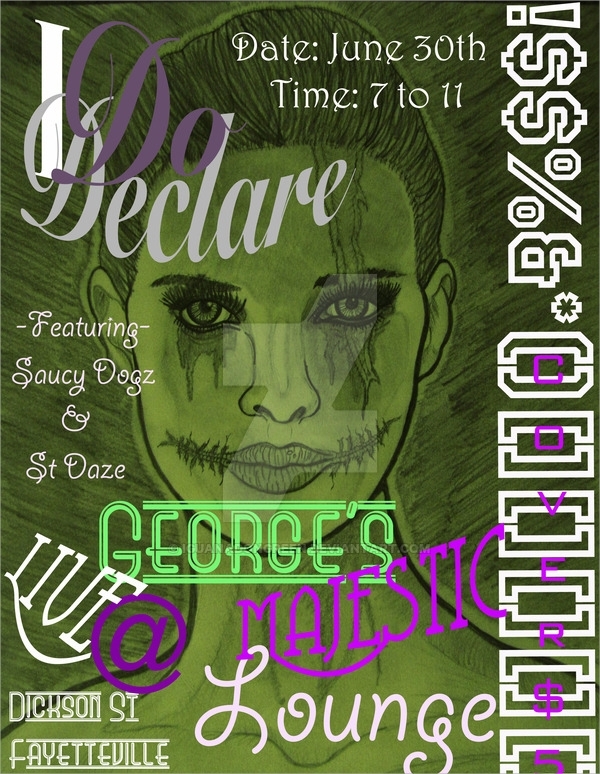 Layered with PSD file and ere well-organised. 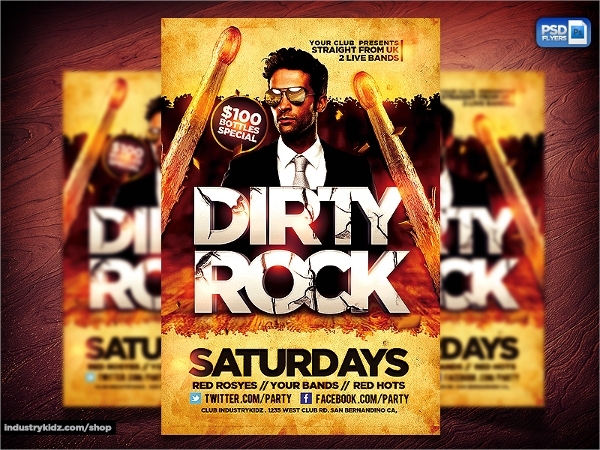 Design your music club and parties using this dirty rock band flyer. 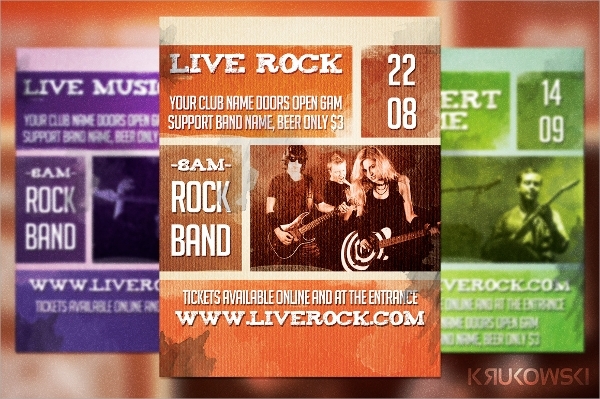 Live Band Flyer Bundle V3 is a beautiful template used to design any music concerts, festivals, parties, etc. The templates are fully-editable and well-organised. You can also change the colours if necessary. 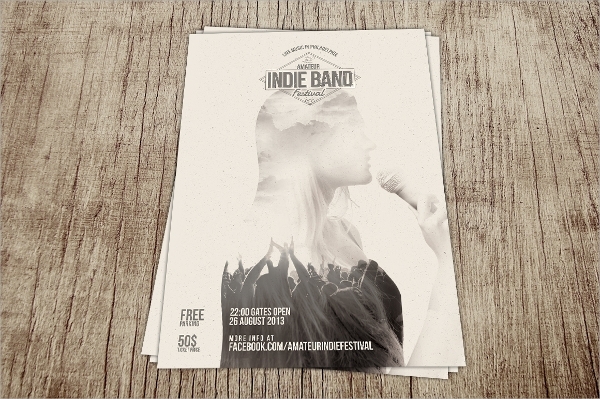 Amateur Indie Band Festival flyers are A4 size templates with free fonts: Bebas and Damion. The template has three vector icons available. 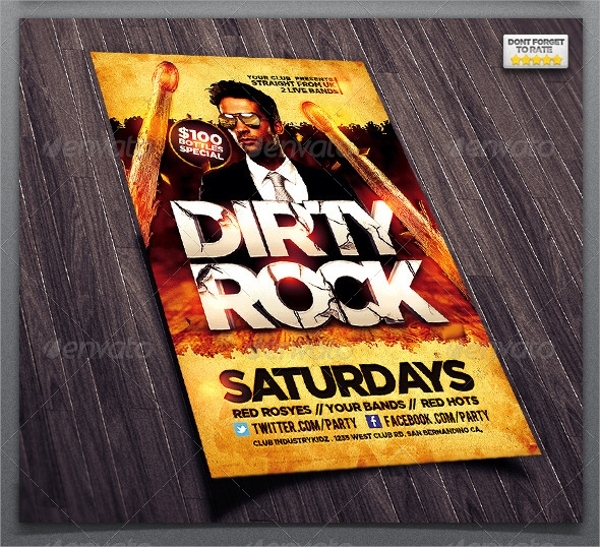 These are PSD file that are ready to print. 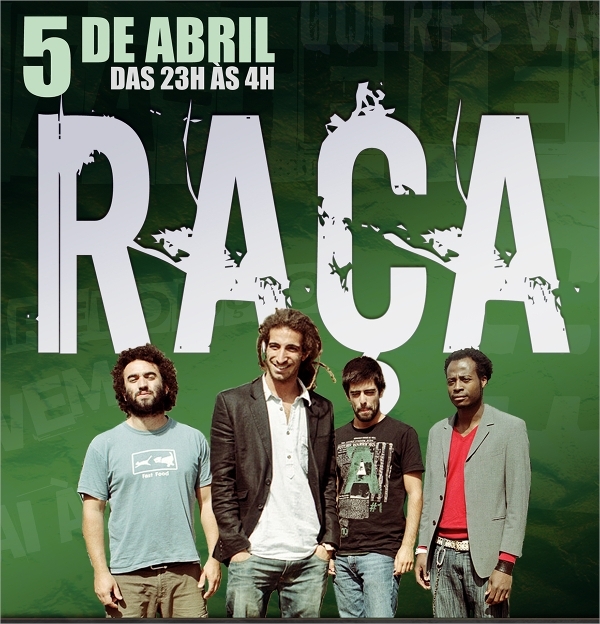 Spectacular Band Flyers are beautiful templates used in different musical concerts, shows and clubs. The layers are well-organised and ready to print. 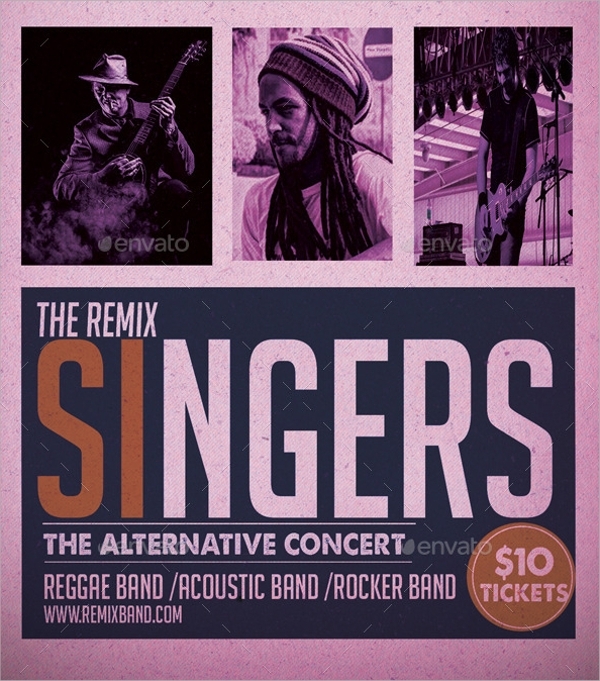 Fonts available: Intro, Steelfish and Montserrat. 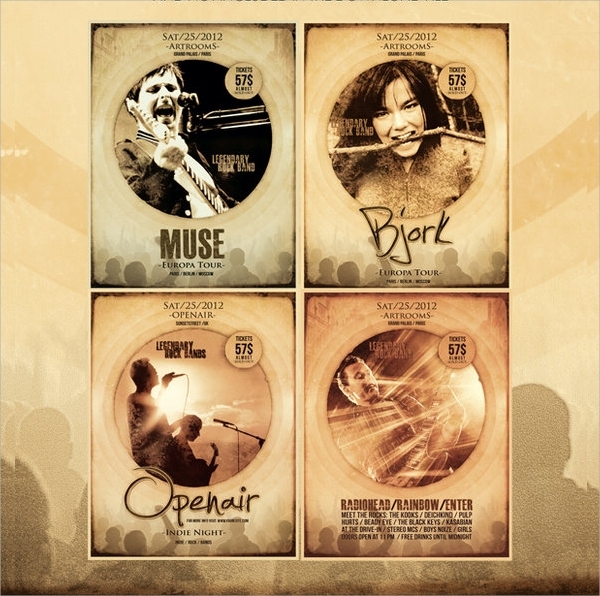 Wonderful Band Flyers are exclusively designed for online rock music festivals and shows. 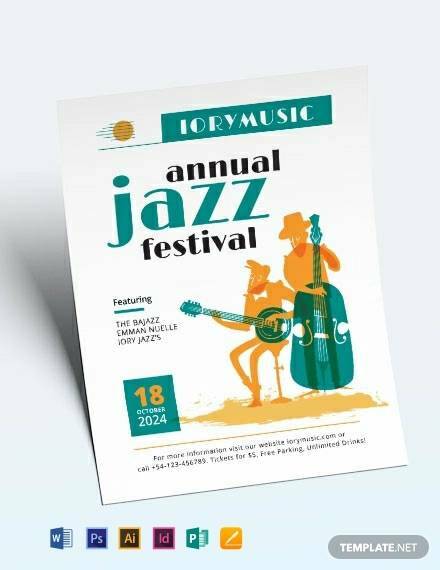 These are A4 size templates that can be customized in all forms. 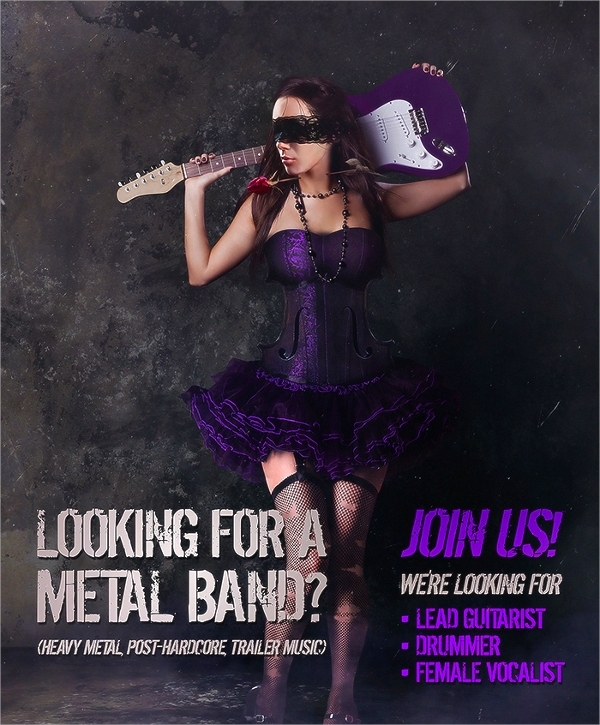 Musicians can designers can use this template. 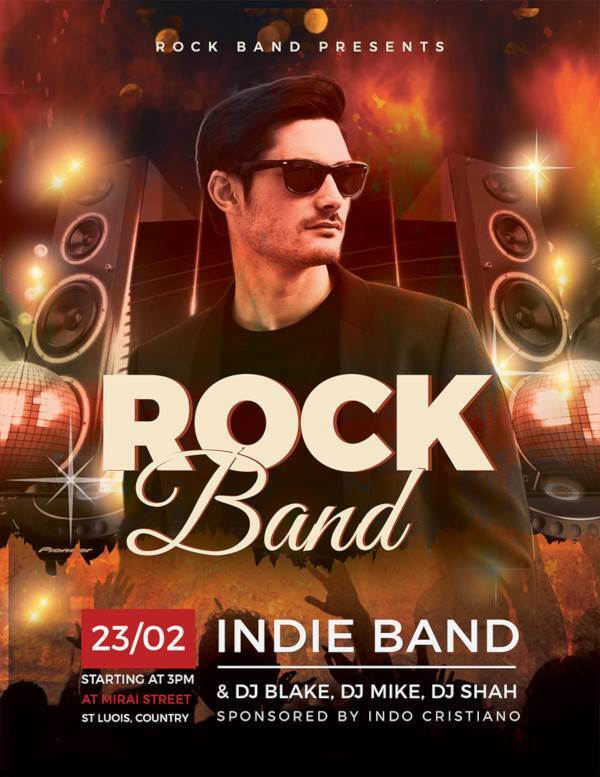 Rock Band Flyers are amazing 3d templates used to design online musical rock shows and festivals. This type of template can be easily edited and customized. You can also change the colours of the templates. 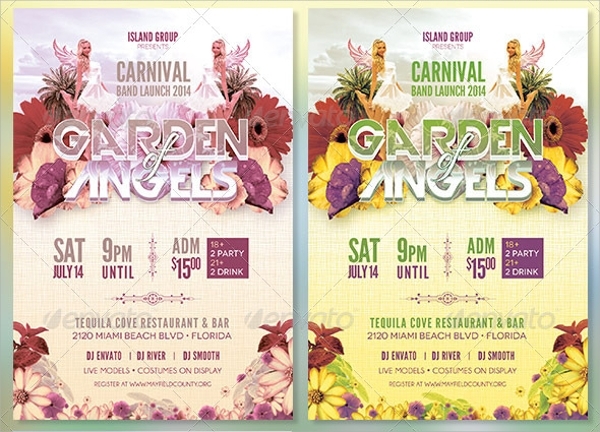 These are fully layered PSD file templates. It can be customized in any form. One can also change the colour of the template. The design includes bleeds, trims, and print ready guides. 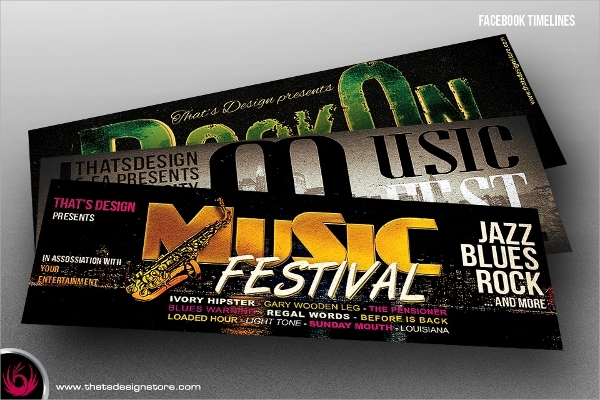 These band flyers are amazing templates used by many designers to design much musical jazz, rock shows, festivals, etc. This templates are easy to use and can be edited into any form. Some of the templates are available in 3D forms. The templates are available in different shapes and sizes.